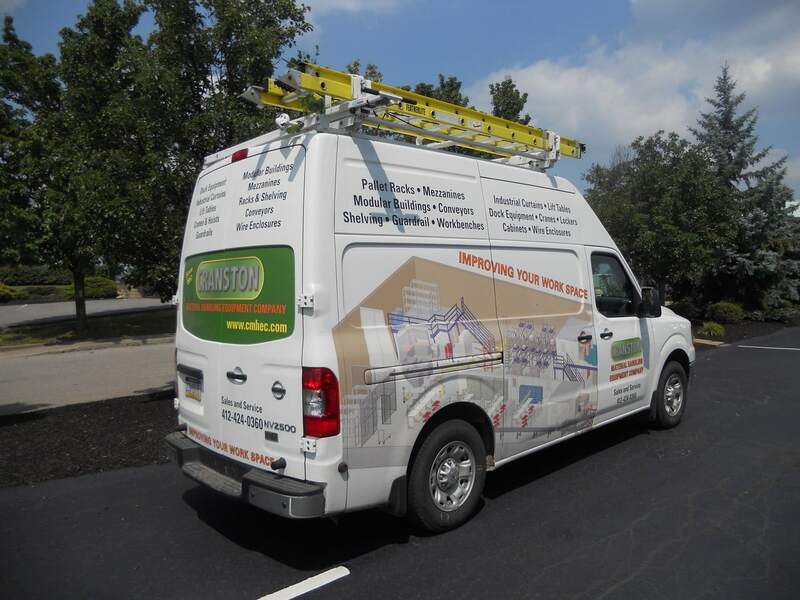 Cranston Material Handling Equipment Corp. was founded in 1957 by Harwood J. Cranston. Harwood was a chemist and sold chemical additives to paint manufactures and heavy industry through out western Pennsylvania. In 1960 his son David Cranston Sr. joined him in the business and began to sell shelving, racks, and other types of storage equipment to the company’s existing customers. Overtime the breath of the company’s product line grew to include all types of material handling equipment. Also in 1983 David Cranston Jr. joined his father and grandfather in the business. The company continued to grow adding lifting equipment, industrial curtains, dock equipment, and clean rooms. These material handling products sold to customers throughout the tri-state area. 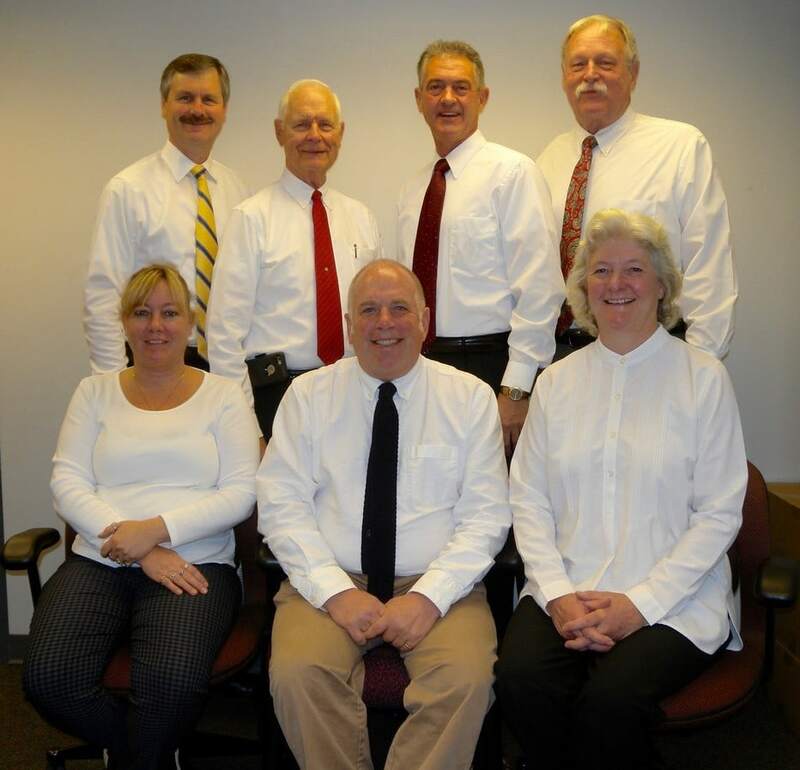 Cranston sales team will come to your facility in order to see your objectives and your needs. We can then propose a solution for those specific needs. Layout and design services for material handling, lifting, and storage equipment. Working with our manufactures we can develop an engineered solution for your unique challenge. Project management to oversee the design, timely delivery, and installation of components from various manufactures. Installation services for all the products we distribute. We use our experienced employees or subcontractors, who have specialized skills. Cranston Material Handling Equipment Corp.
© Copyright 2017 Cranston Material Handling Equipment Corp.